Childcare Vouchers: Can you spot fact vs. fiction? We don't usually do this, but it's important for us to bring attention to a special issue for our U.K. audience, and that's the debate around Childcare Voucher schemes. We will continue to support our clients as they navigate the changes to Salary Sacrifice to make sure every parent in our reach understands their options and has access to the systems and information they need to make informed choices about their family’s finances. Myth: Childcare Vouchers are disappearing so there's no point in signing up. 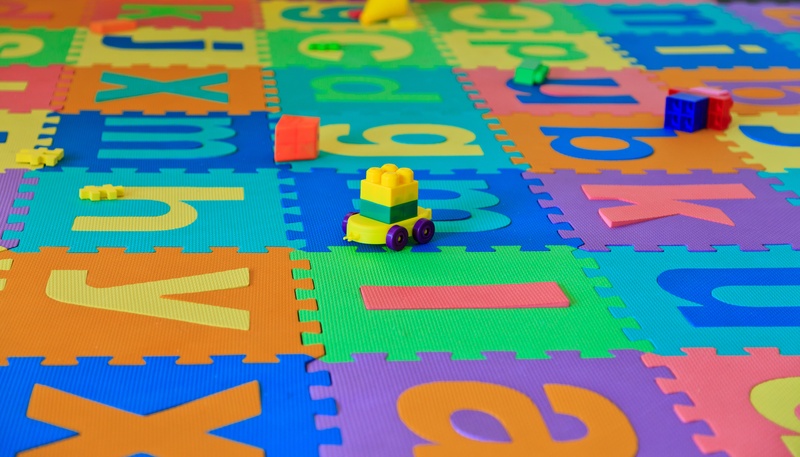 Myth: All the same nurseries will be available under Tax-Free Childcare. Fact: Nurseries have also been struggling to get registered with the new scheme, so you should check availability before you consider switching over as they may not be available under the new scheme. Myth: My childcare provider will stop accepting Childcare Vouchers. Fact: It's business as usual for Childcare Vouchers. All registered carers will continue to accept the vouchers and you can still add any new carers to the scheme. Visit the page below to see the full infographic, plus learn more about our Childcare Voucher Scheme to sign up before time is up.